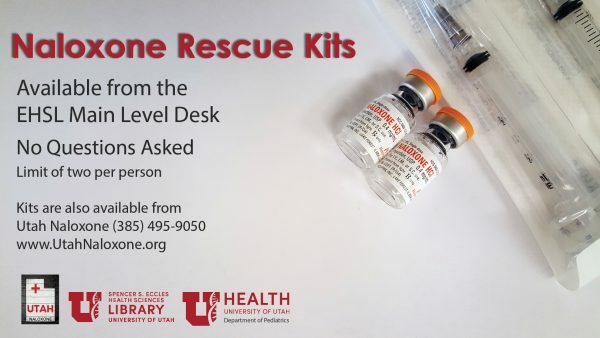 Information and Assistance Help. 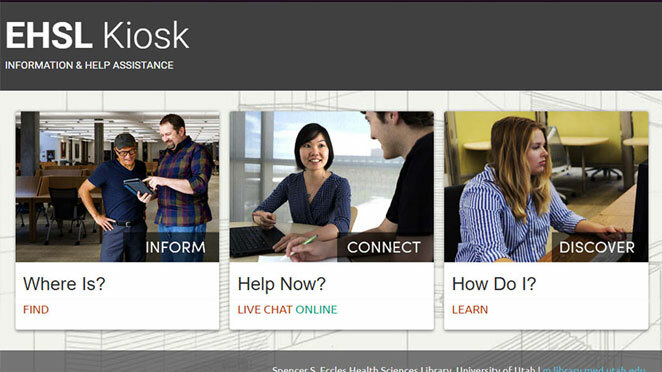 Wayfinding, live-help, and self-help for mobile and tablet users. 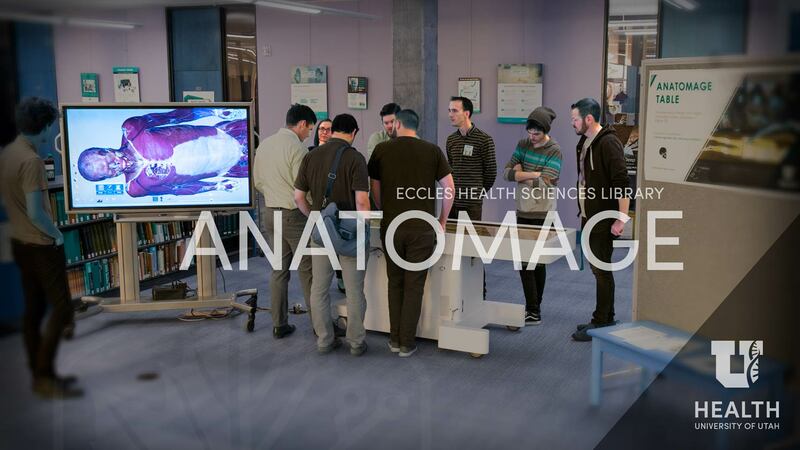 There are a few updates to the Anatomage Table in the Eccles Health Sciences Library that I’m excited to share. 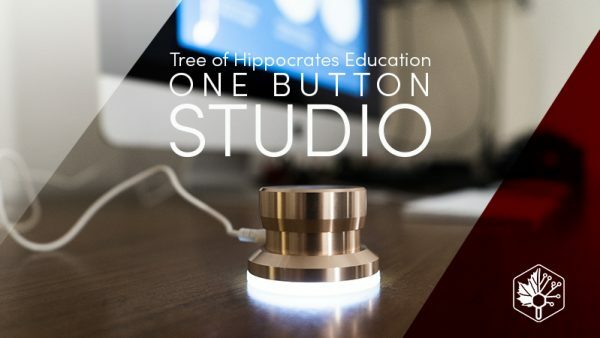 The Anatomage Table is a digital cadaver experience for students learning anatomy. 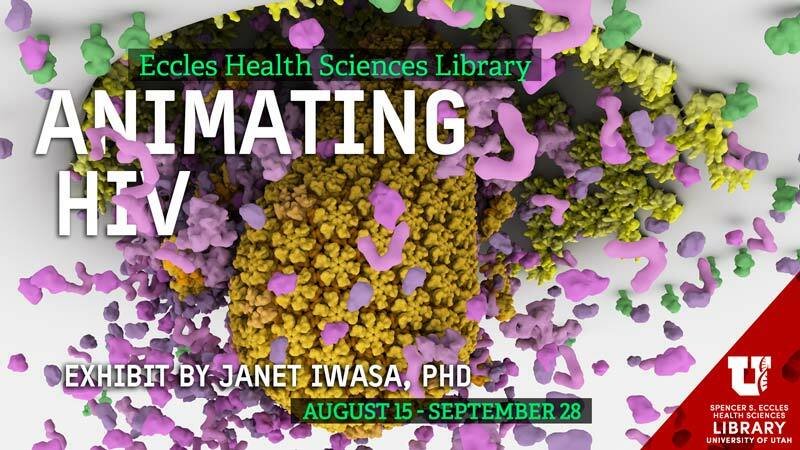 Animating HIV – an exhibit by Janet Iwasa, Ph.D.
Animating HIV depicts the infection of a cell by HIV at a molecular scale using video of the animated life cycle, large-format prints, and sculptural pieces. 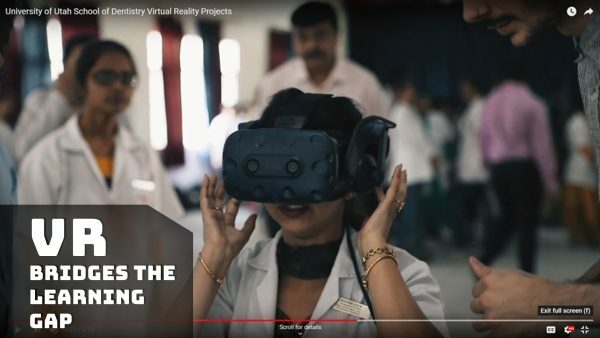 Clinical search engine for medical and surgical e-books, e-journals, Elsevier medical and surgical videos, images and more. 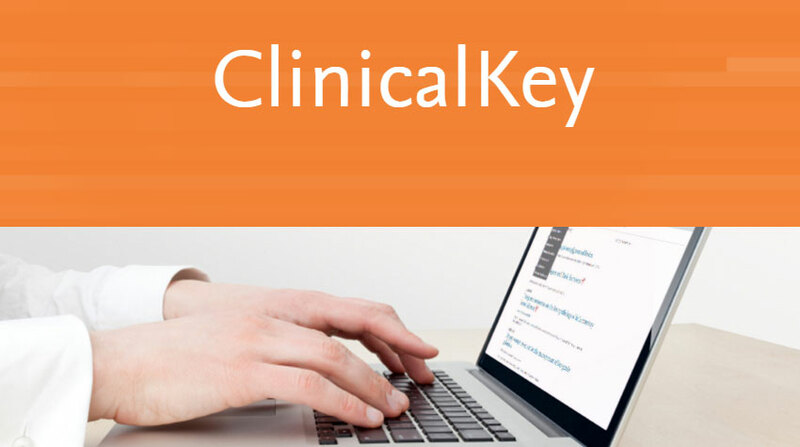 Additional benefits and conveniences when you register and login to personalize your Clinical Key. 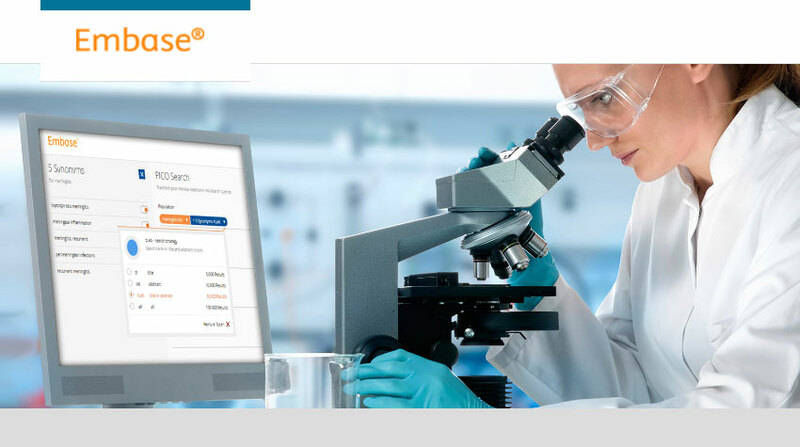 Another crucial resource for discovering biomedical evidence on drug, disease and medical device data within published, peer-reviewed literature, in-press publications and conference abstracts. 1974 – present. 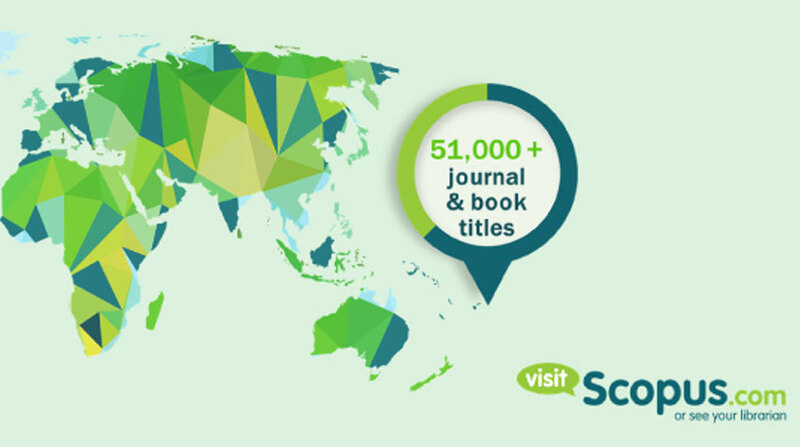 Find citations and cited author information in health, life, physical and social sciences. Compare Journals. 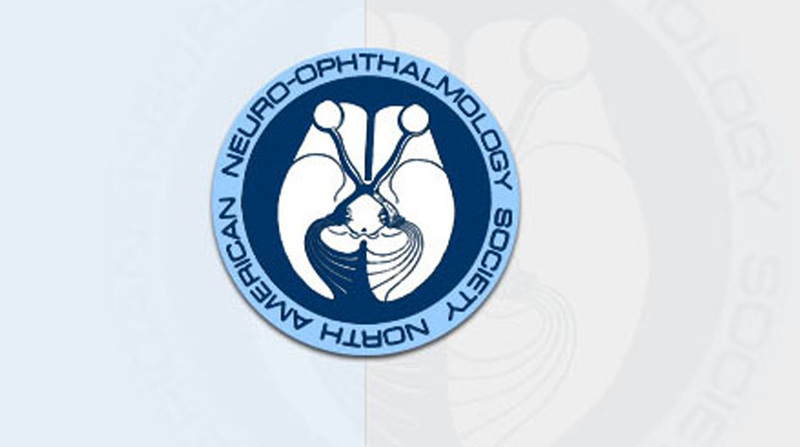 A world-class open access repository of digital images, video, lectures, articles and animations from leaders in a medical subspecialty dealing with diseases affecting vision that originate from the nervous system. 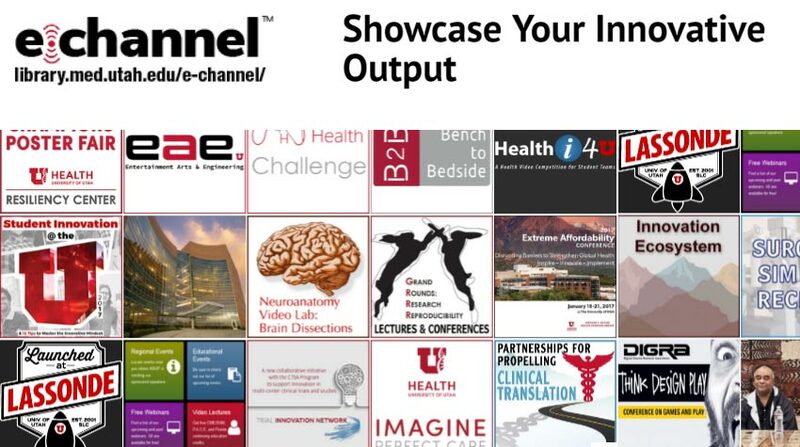 E-channel is a collection of innovative ideas in many formats and at various stages of creation. This resource is an introduction to clinical electrocardiography. Each section provides some didactic teaching points, often linked to illustrations, and an interactive quiz. 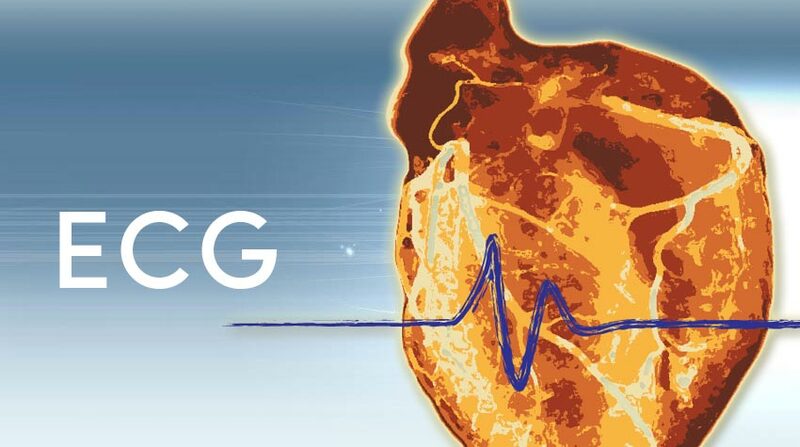 The ECG's range from the sublime to the ridiculous, from simplicity to complexity, and from boring to fascinating. 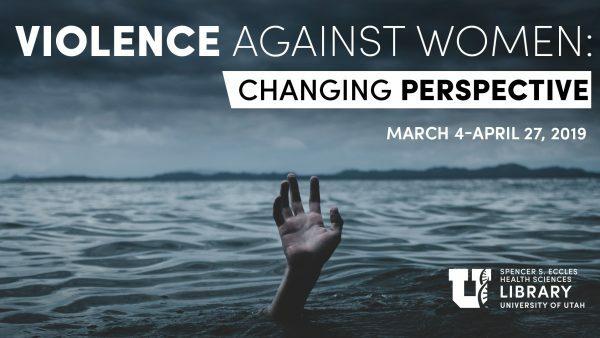 During the months of March and April 2019, EHSL is focusing its programming on Violence Against Women - Changing Perspective. Throughout these two months we will host several events to bring attention to the reality of violence against women in our community through different perspectives. 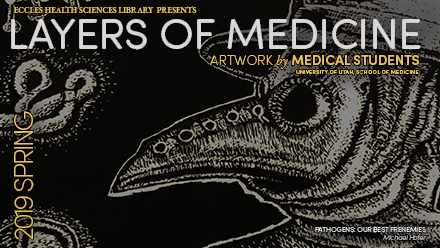 This exhibit seeks to share the experience of a graduate student journeying into the field of Neurobiology. 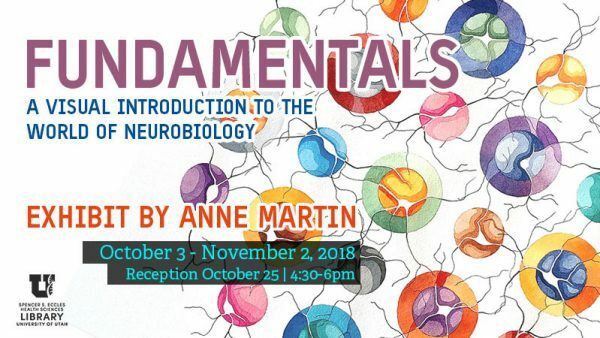 The exhibit will introduce the viewer to some of the fun and fundamental concepts of neurobiology, and how these beautiful and specialized structures called neurons construct our reality. 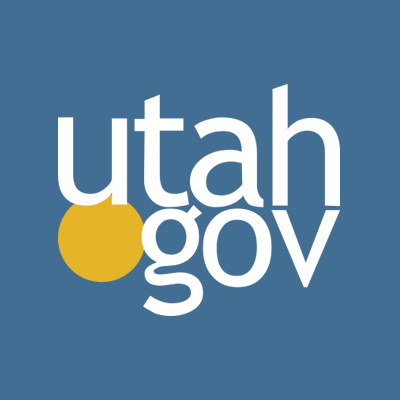 Remodeling at Eccles Library will continue until at least the end of August 2012. Patrons are encouraged to use the new study pods on the 1st floor, as well as spaces in the HSEB next door. We apologize for any inconvenience this may cause. Watch our blog for construction updates, and thanks for your patience!